It is a significant widening considering Indonesia's current account deficit was recorded at USD $4.7 billion (or 1.96 percent of GDP) in the same quarter one year earlier. 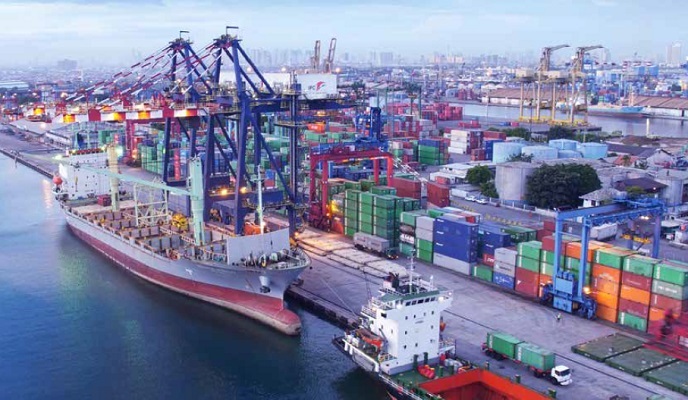 However, Bank Indonesia emphasized that the current account deficit is still within the safe threshold at 2.6 percent of GDP in the first half of 2018. Yati Kurniati, Executive Director of the Statistics Department at Bank Indonesia, is confident that the deficit will be kept below 3 percent of GDP until the end of 2018 as the deficit traditionally tends to peak in the second quarter. Bank Indonesia has repeatedly stated over the past couple of years that it believes a current account deficit to be sustainable if it is kept below 3 percent of GDP. Bank Indonesia attributed the rising current account deficit in Q2-2018 on the increase in economic activity in Indonesia, reflected in the better-than-expected 5.27 percent (y/y) GDP growth pace in Q2-2018. This growth was particularly driven by rising consumption (amid the Ramadan and Idul Fitri festivities) and investment. Rising investment (new investors arriving as well as expansion programs of existing companies) leads to rising imports of raw materials and capital goods. Meanwhile, the second quarter is traditionally the time for companies to payout dividend and settle foreign debts. 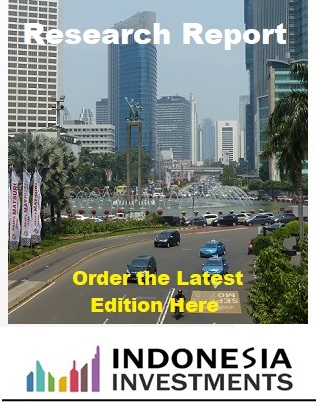 The Indonesian government had earlier announced steps to curtail imports. For example, it said it would investigate whether the high amount of imports related to specific infrastructure development projects could be reduced. Meanwhile, the Indonesian government will also require all diesel engines to use biodiesel per 1 September 2018 in order to cut costly oil imports. Indonesian President Joko Widodo last month also urged the country's major exporters to move their earnings onshore in order to strengthen Indonesia's foreign exchange reserves (which have been falling steadily over the past six months as the central bank has been using these reserves to defend the rupiah). Lastly, authorities aim for an increase in foreign visitor arrivals by encouraging the development of Indonesia's tourism sector, This should then result in rising foreign exchange income. The current account balance, which is the broadest measure of a country's foreign trade in both goods and services, is part of the balance of payments (which records all of its transactions with the rest of the world). Indonesia's balance of payments deficit widened to USD $4.3 billion in Q2-2018, while the country's financial and capital accounts were in a combined surplus of USD $4 billion "as a reflection of the optimism of foreign and domestic investors on the performance of the domestic economy" (but not enough, however, to cover the current account gap).